Sliding doors are becoming more and more popular, especially in modern homes. Because of their design they take up minimal space while remaining functional and allowing for maximum natural light. Sliding doors in Etobicoke are also easy to maintain, easy to use and energy efficient. Read more. When you are in need of roof repairs in Toronto, you want to get it as soon as possible. If you delay essential repairs, then you are going to have to pay even more in the long run. You may even need to replace the entire roof if the damage becomes too severe. Pay attention to the warning signs even if they are not indicative of a roof issue. Read more. A renovation is an opportunity to transform your home into a dream space. Many homeowners rely on the advice of their friends in order to decide what to renovate. However, following popular design projects won't always leave your unique mark on your residence. To get the creative juices flowing, check out these suggestions about home renovations. Read more. For new homeowners and established community members alike, it can be daunting to determine a roofer's reputation. Fortunately, straightforward methods may help discern a qualified contracting company to take care of roof repairs in Toronto. Read more. A leaking roof can turn your dream home into a nightmare. Not only do you have the costs of repairing or replacing your roof, but you may also have costly interior repairs and the destruction of personal belongings. Making sure your roof is in good condition can help protect the inside of your home. There are various reasons for needing roof repairs in Toronto. People often anticipate problems from an older roof but there are other issues that may need to be addressed even on a new roof. Read more. Home remodeling projects are typically very stressful. A large majority of people deal with frustrating contractors, processes, and lack of communication. And unfortunately, once your remodeling project has begun, you're at the mercy of the contractor to finish whenever they get around to your job. Fortunately, there is a better way to find a good doors and windows in Etobicoke contractor. Here are three tips to assist you in the process. Read more. Home renovation projects are approached by many homeowners with understandable trepidation. Just how do you wade through the mass of contractors out there to find the right one? How are you to know if the company is reliable? Starting home renovations in Etobicoke doesn't have to be stressful thanks to a free referral website, HomeStars. Read more. Home improvement projects can be daunting and stressful for even the handiest homeowner. The cost, time and resources required to pull off major renovations and installations at home can frustrated anyone. However, when you enlist the help of a trusted professional, you can ease your stress by knowing the job will be done correctly. 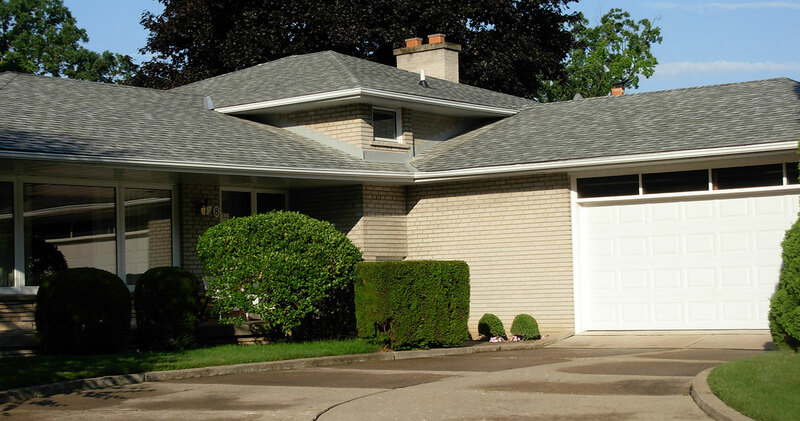 If you need eavestrough installation in Etobicoke, a trusted company can handle your job. Read more. Spring showers bring flowers, but rain in any season often brings thoughts of eavestrough installation in Etobicoke, where many homeowners need them. There are several things to keep in mind as you consider your need for eavestroughsand installation options. Read more. Upgrading your existing exterior doors is an excellent way to update your home's appearance while adding a practical touch to any space. However, with so many product options for door installation in Etobicoke, finding the right door for your home can become an extensive process you might not have the patience to deal with. Fortunately, there are a few simple steps you can take to narrow down the field and find the perfect exterior addition to your home in no time at all. Some of these include: Read more. When it's time to replace your home's doors and windows in Etobicoke, you want something more than the status quo. Something that offers long-lasting energy efficiency and beauty, too. Vinyl is a popular option, but why stop there? For strength, dependability and energy efficiency, your best option is Ultrex. Read more. Does a weathered or damaged front door have you considering door installation in Etobicoke? Getting a new door might be one quick and highly effective way to upgrade your existing home. Before you call a door and window expert to have your new component put in place, there are some details you may want to contemplate. Thinking ahead might help make sure you receive the best value in return for your investment. Read more. Toronto homeowners know that weatherproofing their homes is not something to take lightly. If your roof has damaged or missing shingles, or you're noticing leaks inside the house, it's clearly time to consult a company that specializes in roof repairs in Toronto.But where are those annoying leaks coming from?Some of the sources might surprise you. Read more. Using sliding doors in your home remodeling project can open up a variety of style options. Here are some of the common types of sliding doo`rs in west Toronto that can add to the look, value, and function of your home. Read more. Ontario homeowners love their patios. These outdoor decks increase a home's normal living space during the beautiful Canadian summers. For a truly great patio, though, a standard door just will not work. Sliding doors in West Toronto are a critical element for a wonderful Canadian patio. Read more. Home remodeling projects offer a host of rewarding benefits from updated style and customized design, to increased function and energy efficiency, to improved home value. If you are interested in enjoying these advantages and are considering home renovations in Etobicoke, here are three valuable projects to consider along the way. Read more. When it comes time to choose which door is right for your home and apartment, it's important to realize that not all doors are created equal. Normal hinged doors are great for entrances and interior rooms, but they are definitely not the best choice when it comes to accessing your outdoor space. Sliding doors in West Toronto are a great way to seamlessly connect your indoor space with your balcony, patio, terrace or backyard. Read more. Have you ever thought about making your house into your dream home? As a homeowner, you have a lot of options when it comes to renovation. Some people don't realize that the sky is practically the limit when it comes to home renovations in Etobicoke. Perhaps you know that you want something different but you aren't sure what exactly you want to do. This is common. If you're stuck on your next remodeling job, here are a few ideas that may help. Read more. Depending on what type of material you roof's made of, the odds are that you're going to need repairs every few years. However, if you've never dealt with these types of details before, you may not be very familiar with the symptoms of a roof that needs to undergo some repairs soon. Here are some of the most common signs that you're in need of roof repairs in Toronto sometime in the near future: Read more. Take a moment to think very carefully about what your doors and windows look and feel like both from the inside and outside of your home. It's so easy for us to ignore these details, but doors and windows shape a home's experience. Whether your doors and windows are cracked on the inside or outside or whether they just look flat and devoid of life, it's worth getting some new, beautifully designed doors and windows in Etobicoke. Read more. Both windows and doors play extremely important roles in your home. Not only are they the barrier between you and the elements, they are also the frames though which you see the world. As you're searching for new doors and windows in Etobicoke, keep in mind several important tips. Read more. Whether you own just one home or multiple investment properties, one of the best ways to protect the value listed in your portfolio is to toss out the old and bring in the new, window installation new in Toronto that is, to keep up with current market trends. One thing about real estate property is buyers are fussy, even in a seller's market, so it behooves you to keep your offerings in the best possible shape. Read more. Having windows on your home that are not functioning properly, have broken glass, or have sealing issues is a big problem. There are many signs to look for to know if it is time for new window installation in New Toronto. Here are the things to keep your eye out for to know if it is time for new windows. Read more. 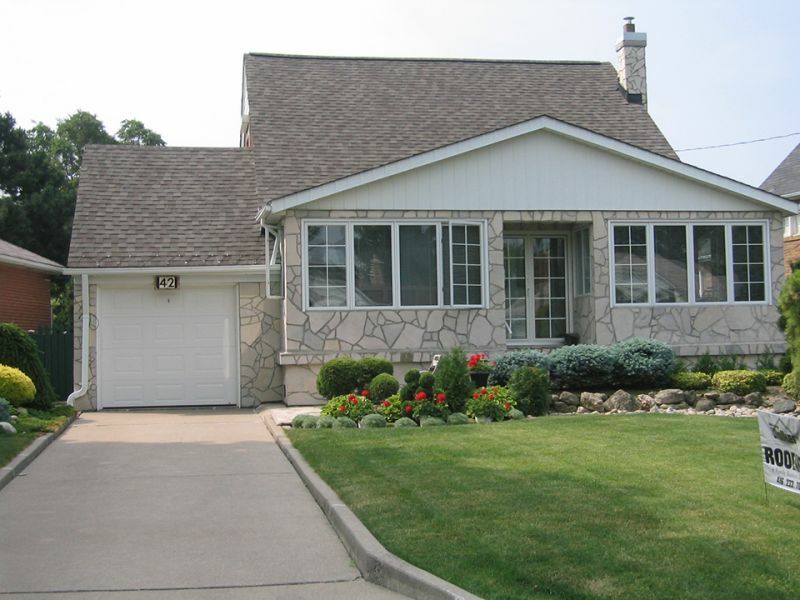 Many older homes need exterior improvements. It is particularly common for older homes to need new windows and doors. This is because these areas often have gaps and cracks around the framing. When this occurs, the outdoor elements can easily enter your home. 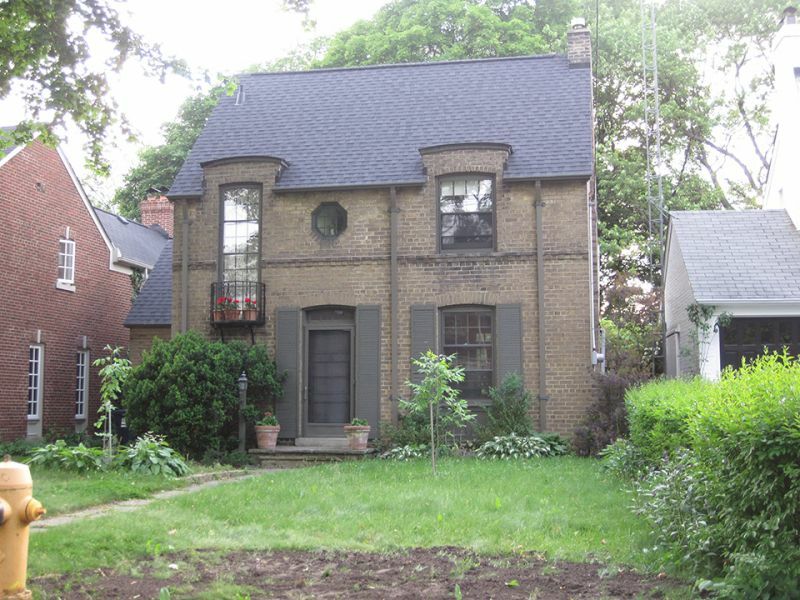 If you need new windows and doors in West Toronto, you may want to get a little creative. Do more than simply adding the basic options to your home. Try these suggestions for adding curb appeal. Read more. Owning a home is a huge investment. You want to make sure your home is as comfortable and safe as possible for you and your family now and in the future. You also want to make sure you get the best return on investment from home improvement projects. One way to do this is through window replacement in Etobicoke. Read more. When you live in Ontario, you have to be ready for the weather. If your heater breaks right before winter, that's not a problem you can ignore. The same should be true for other parts of your home; why pay extra to heat a drafty house when spending a little on home renovations in Etobicoke will make you comfortable and save you money on utilities? Instead of suffering unnecessarily, take these three steps to improve your energy consumption. Read more. The Toronto climate can be tough on your home's exterior, especially doors and glass inserts. If you are looking to upgrade your windows and doors in West Toronto, there are several options. While vinyl windows are the most well-known type, they may not be the best option for severe climates. You might want to consider fiberglass windows. Read more. Can Sliding Doors Save Energy? 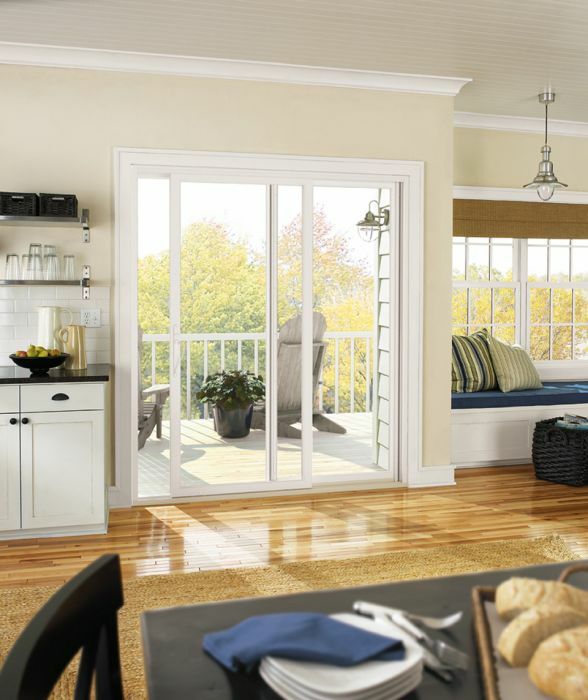 Sliding glass doors can be a great feature to have in any home. They normally consist of two large glass panels that glide on a track. They let in lots of light and since they don't swing in or out, they do not take up valuable floor space. Traditionally, these types of doors have not possessed energy-efficient qualities. They were more suited to appearance and convenience, but todays technologies have opened up more possibilities for having the proverbial cake and eating it, too. Read more. One of the first things that onlookers notice about someone's home is the front door. While it may seem like a small part of a house its actually very important. Whether your front door is not operating up to par or it is simply looking outdated you might be considering getting a replacement. Learn what to keep in mind as you look for new entry doors in Etobicoke. Read more. There are many reasons for window replacement in Etobicoke. If your home is older and has its original windows, replacing them can add value to your home while lowering your monthly energy costs. Broken panes of glass are another reason for replacement. New windows can make your home safer, giving you and your family peace of mind. Replacing your windows is one of the best ways to increase the re-sale value of your home and improve its curb appeal. Read more. An eavestrough is a valuable investment if you live in an area that sees heavy rains fairly frequently. This device will be able to keep water away from your home so that it does not seep in and cause damage. Over time, an eavestrough in West Toronto may start to break down, and there are warning signs you should watch out for to tell if you require a new one. Read more. There are numerous options out there for a window replacement in Etobicoke, but many homeowners are choosing to go with one of the strongest brands out there: Infinity. They are an excellent choice for various reasons, but you still need a reliable installation to get the maximum benefits. Walker Contracting offer customers in the area with exceptional windows and excellent service, so you can be certain that you will not need another replacement for quite a while. Read more. Canadian weather bears down on your roof season after season. Eventually it is going to need repairs to be able to appropriately protect your home. When you are in need of roof repairs in New Toronto, it is important to know that the contractor you hire is reputable and proven in the industry. Read more. There are many things that can be beneficial to know about the exterior of your home. Your siding, for example, might seem straightforward but there are lots of little facts about your siding that can help you as a homeowner. 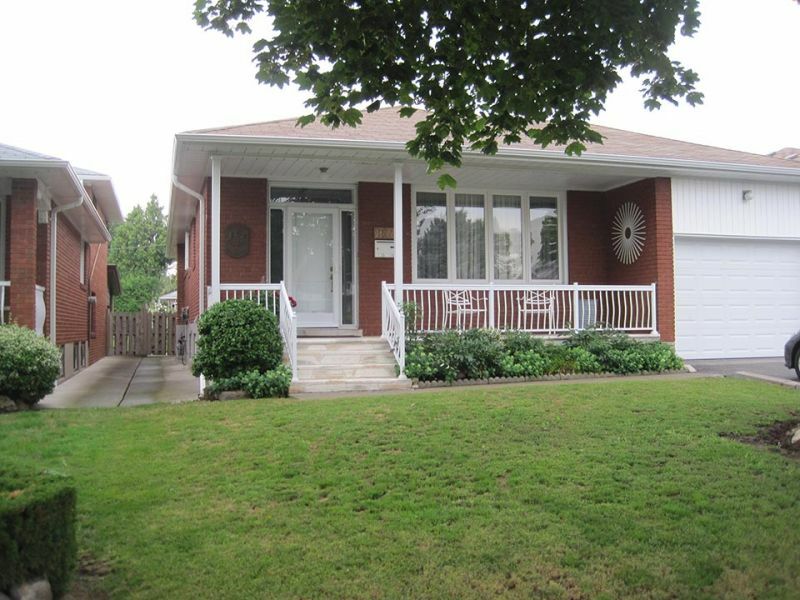 The more knowledge you have about the siding that makes up your home, the easier it is to know when it is time to call siding contractors in Etobicoke. Here are a few simple facts to keep in mind about the siding on your house. Read more. Many homeowners have a list of home improvements and repairs that they would like to have done to increase their home's value and to make their homes better overall. Some things, however, such as roof replacement and repair get overlooked because they seem like big jobs filled with hassles. If your roof is damaged, it is essential to look into either getting it repaired or replaced because it can be hazardous and have a negative impact on the resale value of your home. Professional roofers in Etobicoke can handle you roofing job no matter what it is, and they can determine exactly what needs to be done. Below are some signs that mean you should contact a roofing professional. Read more.